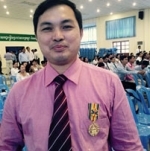 Mr. Mam Chansean is a lecturer of College of Education, The University of Cambodia. 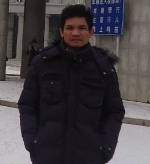 He obtained his Master’s Degree of Educational Planning and Management from International Institute for Educational Planning (IIEP) in Paris, and Master’s Degree of Education from Aichi University of Education in Japan. 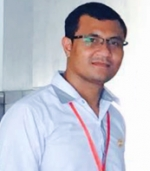 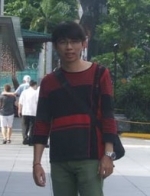 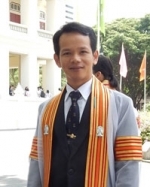 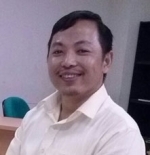 Mr. Chansean has been working as a lecturer at the University of Cambodia since 2007. 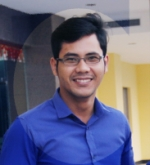 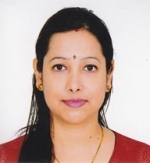 His specialized field is the educational management and teaching methodologies. 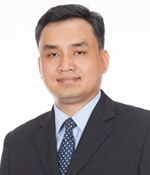 He has a lot of experience in education nationally and internationally. 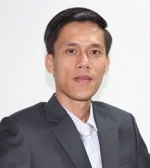 Mr. Chansean is now a deputy head of Planning and Management Department of the National Institute of Education and a Member of Governance Board of this institution. 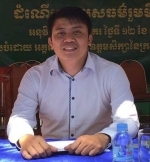 He has main responsibilities to train Educational Inspectors, School Principals, Educational Planners, and Educational Managers of the Ministry of Education, Youth and Sport of Cambodia.